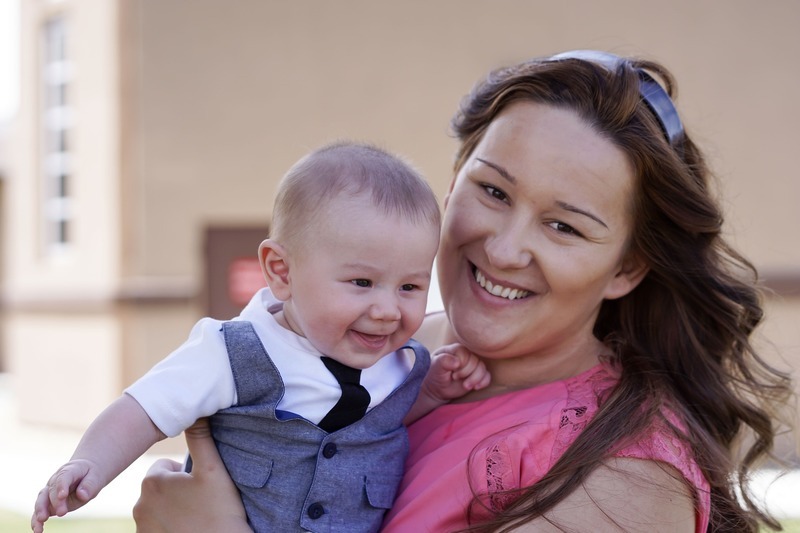 Medicaid dental coverage for Arizona’s expectant moms: Is the third time the charm? 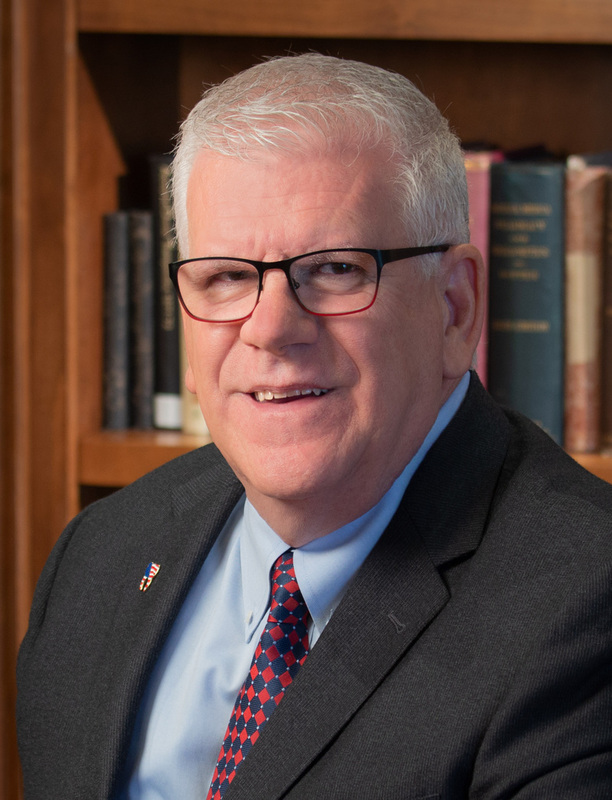 This guest blog was authored by Kevin Earle, executive director of the Arizona Dental Association and a leader in the state’s oral health coalition. Arizona has a long history of struggles around dental coverage for adults under our Medicaid program, called the Arizona Health Care Cost Containment system or AHCCCS (pronounced "access"). While the acronym "AHCCCS" conjures up images of getting more care to more vulnerable people, the system often suffers from a lack of support from a politically conservative legislature. While it includes robust coverage for children up to the age of 21, adults, and sub-populations including people with disabilities and expectant mothers, have gone without oral health coverage for years at time during the first decade of this century. That’s why I’m proud of the momentum we have made for legislation to ensure Medicaid dental coverage during pregnancy. But it has not been an easy road to get here. After 2005, seniors and adults with physical and developmental disabilities lost dental coverage, but still had access to limited emergency coverage (that is, it did not include preventive services). Then in 2010, when Arizona was in the midst of a severe economic turndown, that coverage was eliminated as a “cost savings measure” for AHCCCS. Soon after, visits to ERs and hospital admissions grew substantially. 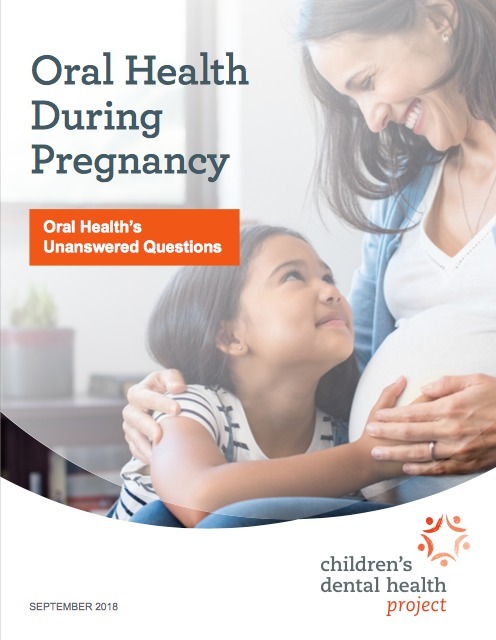 Our nascent State Oral Health Coalition worked to inform legislators of the importance of good oral health during pregnancy — and the connection between poor oral health and pregnancy complications. Five years of effort, working alongside disability advocates, led to the legislature restoring coverage for people with disabilities in 2016. It was also boosted by a request by Governor Doug Ducey in his annual budget message. Buoyed by these events, oral health advocates in Arizona again joined together to concentrate on restoring emergency coverage for adults. This goal was especially important in light of the fact that approximately 74% of the patients seeking charity dental care at our annual Arizona Mission of Mercy event, mostly the working poor, were people enrolled in Medicaid or were Medicaid-eligible. State legislators, cabinet members and local officials were annually given personalized tours of the event so that they could put a face on the extent of the problem. Most of these government leaders became vocal oral health advocates as a result. Finally, in 2017, the Legislature moved to restore adult emergency coverage with an annual cap of $1,000. Dovetailing right into that effort was our nascent State Oral Health Coalition. It worked to further inform legislators of the importance of good oral health during pregnancy — and the connection between poor oral health and pregnancy complications like pre-term birth, preeclampsia and low birth weight newborns. Legislators were quite surprised to learn that more than half of all childbirths in Arizona were covered by AHCCCS and that the state’s rate of pre-term births was increasing, to 9.3%. That alarming rate earned Arizona an anemic grade of “C” on the March of Dimes Premature Birth Report Card, which aims to reduce the annual national rate to 8.1%, or less than one in ten infants born prematurely, by 2020. We can do better! the Arizona College of Obstetricians and Gynecologists. Knowing that ultimately the new coverage would become a budget issue, we also sought to build a key network of bipartisan co-sponsors. They could help move the bill along in the legislative process, recording enough favorable votes to demonstrate that there was bipartisan support in both the state Senate and Arizona’s House of Representatives. This strategy moved us pretty far along during the 2018 session. But the bill was stalled last year when the capitol became the focus of a teacher’s movement that ultimately overshadowed any other demands for funding in the state budget. In 2019, we are hopeful that the third time is the charm! The measure, Senate Bill 1088, is sponsored by an extremely energetic and prolific senator, Heather Carter. It has strong support from the chair of the House Appropriations Committee, State Representative Regina Cobb, who is also a dentist. This measure would give mothers who are 21 years old or older access to comprehensive dental benefits through six months post-partum. The bill passed the state Senate in February by a vote of 27-3. The House Health and Human Services and the House Appropriations Committees have also supported passage, with a vote on the House floor soon to follow. Clearly, the coverage is on many legislators’ short lists to be finally included in the state budget. If it does, comprehensive dental coverage, with no caps, will be available to expectant moms in Arizona starting on October 1. Such an expansion will be a big win for women and families across the state, supporting better oral health, healthier pregnancies, and a strong start for Arizona's kids. For more information on barriers to dental care facing Medicaid-eligible pregnant women in many states, and a path for stakeholders to prioritize oral health in pregnancy, see CDHP’s 2018 policy brief, "Oral Health During Pregnancy."